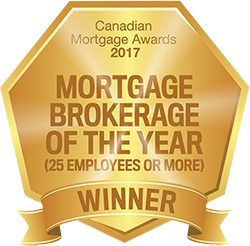 Matt Dyck’s #1 goal as a Licensed Mortgage Agent is to provide you the client, with the very best Mortgage experience possible! His ability to simplify and effectively communicate the ins and outs of a mortgage deal for his clients, is second to none. His Personal but Professional approach to all aspects of the approval process and his ability to understand the BIG picture for you and your family, is what separates him from others. Matt has enjoyed great success in his time at Neighbourhood Dominion Lending Centres. Funding millions of mortgages and helping dozens of clients secure financing each and every year, has made Matt Dyck one of the top Mortgage Agents in Durham Region. Matt is very active in his local community and in general, the local Real Estate & Mortgage Industries. He’s a Platinum Sponsor of the Durham Region Association of Realtors (DRAR). He’s the “In-House” Mortgage Agent for multiple brokerages in the Durham Region. 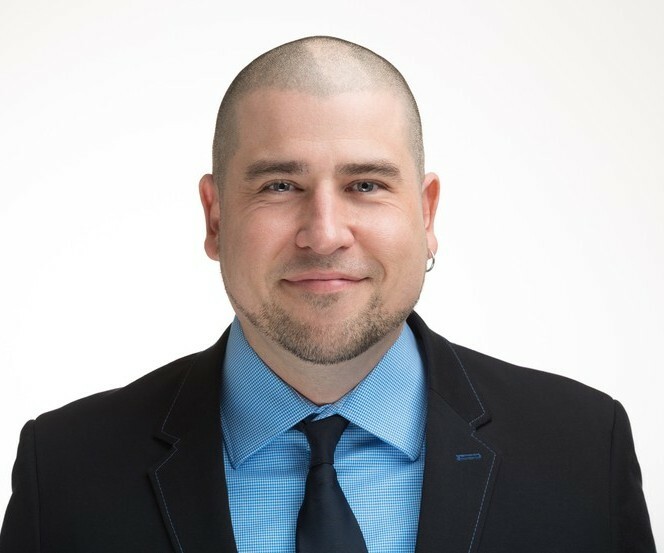 He’s a proud member of Mortgage Professionals of Canada and he has been an Education, Event and Young Professional Champion for the association. He’s currently the Mortgage & Real Estate Expert for “Follow the Money Investment Group” (FTMIG) and can be seen on a regular basis on their weekly talk show, Wednesday’s at 1pm on Facebook Live and YouTube. Whether you’re looking to Purchase your First Home or Upgrade to a New Home; Renew your Existing Mortgage, Refinance to free up some equity, or Purchase Investment Properties or Vacation Homes, Matt has access to over 35+ lenders to help find the right mortgage for you and your family! Matt currently resides in Courtice with is lovely wife Roxanne and their two beautiful children. He’s an avid sportsman, music lover and traveller. Contact Matt today, he’ll help you to get the results you’re looking for! It’s hard to find someone who you can trust with your money and who has your best interest at heart. Someone who will go over and beyond to get you the best mortgage rate and to find out at the last hour a better rate was found and approved. Let alone the professionalism and knowledge that one has and provides you with. It’s a scary world when it comes to dealing with mortgages. Thankfully we were lucky to have Matt Dyck as our agent. Not only did he help with our mortgage for our first home but he also was able to lock in a great rate for our investment purchase as well. He broke down the numbers for us so that we could be financially comfortable and not purchase something out of our league. He understood the kind of lifestyle we wanted for our family. He took the time to make things possible for us. We will forever be a client of his. Thank you Matt! Thanks to Matt’s perseverance, we were able to get financing for the home of our dreams. Both banks we applied to turned us down, but Matt kept searching for a willing and reasonable lender until he found one. If you have better things to do than shop for a mortgage, call Matt. He’ll do all the leg work and get the best deal – you just sign on the dotted line. And here’s a little known fact I found out from Matt: banks can charge a penalty of over 10% of your mortgage if you need an early exit. In my case it would have been over $75,000. Thank you Matt! SIX STARS! Matt was truly a pleasure to work with. Not only was he very patient in explaining the process to us but he explained everything in terms that we understood! He was very professional and went above what was expected. We would definitely recommend Matt to anyone looking to get a mortgage for their home. Thanks again Matt! Thanks to Matt, our family was able to leverage the financial potential of our home while setting the foundation for future financial endeavours. His remarkable analytical perspective helped us to find the right mortgage that confidently met our financial needs. He also showed resourcefulness in educating us on the more complicated areas of the housing market that we weren’t normally exposed to. This demonstrated his commitment to working towards our financial goal and his ability to match our needs with his knowledge of the industry. Working with Matt was an amazing experience and we recommend him to anyone searching for a mortgage for their home. Matt was a pleasure to work with! He was responsive, is truly knowledgeable and very easy to work with. Buying a house is so stressful but Matt helped ease the stress by ensuring that I had a mortgage plan that fit my budget! I would highly recommend Matt to any of my family or friends. Thank you! Matt, Thank you for making a quick relocation not so overwhelmingly. There are so many new rules, requirements, and restrictions when getting a mortgage it can be overwhelming. But Matt made it painless. He will walk you through, and explain everything in detail. He gives you 100%. Thanks again Matt it was truly a pleasure and blessing having you as my mortgage agent.